Election Day is coming up on Tuesday, November 6, and Twilio has partnered with Lyft, Callin’ Oates, and Rock N’ Roll Hall of Famers and best-selling rock duo of all time Hall & Oates to help people get out and vote. Call +1 (540) 4-VOATES anytime between now and Election Day to hear a special message from John Oates. Press any number after the message and you’ll receive a text with information to help you find your local polling place, and a link to Lyft. On Election Day, open the Lyft app and select your polling location to receive 50% off your ride to the polls. 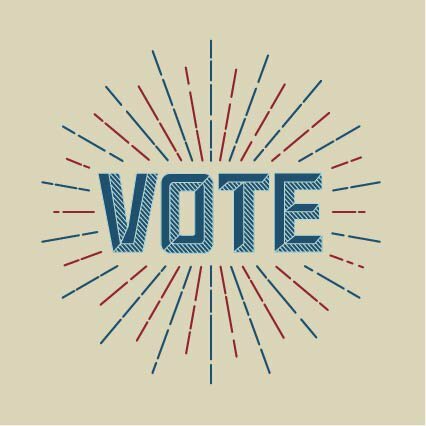 Democracy works best when all voices are heard this Election Day, so make sure you vote! Fun fact: In 2011, a Twilio employee created the ‘Callin’ Oates’ hotline, which quickly became a viral sensation. We require all new employees to code an app in their first 30 days using Twilio, and Michael Selvidge created to a hotline where users could hear a song by the dreamy duo Hall and Oates. Click here to see it in action. Follow @CallinOates for more.